A remarkable creative synthesis of the genius of Henry Corbin, the silent precursor of archetypal psychology. 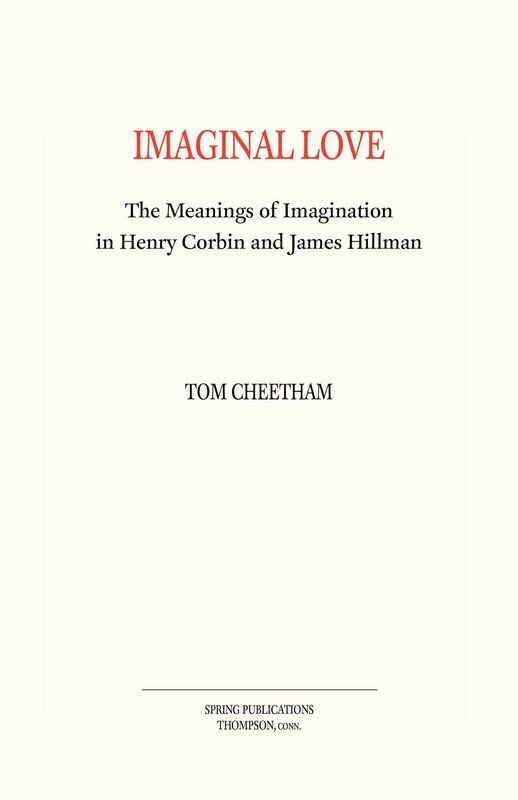 Tom Cheetham gives the gift of a metaphysics of interiority balancing pervasive, destructive, suffocating, spectator consciousness. And it is a convivial interiority, filled with spiritual presences. The soul can breathe again because it has found its homeland, the Soul of the World. - Robert Sardello, author of Freeing the Soul from Fear. The first book in English devoted to the great French author Henry Corbin, The World Turned Inside Out is an excellent introduction to and survey of Corbin's work and thought. 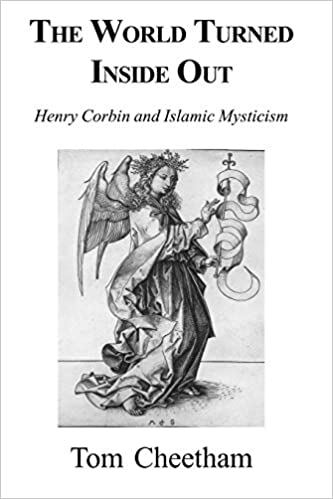 Corbin is unique among twentieth-century scholars of Islam in his ability to imaginatively enter the world of the Sufi gnostics, and to apply their insights to the modern world. The World Turned Inside Out provides us with a bracing and stimulating overview of this seminal author's work and its implications: this is a book for all who suspect that, to paraphrase Plato, there is more to life than that which can be grasped in one's hands. - Arthur Versluis, Editor of Esoterica and author of Wisdom's Children: A Christian Esoteric Tradition. L'Association des Amis de Stella et Henry Corbin has sponsored a French translation of this book. I am deeply grateful to Les Amis and to the translator, Hélène Senglard-Foreman. The book is available in French as L'Envers du Monde, published by Entrelacs. Available on their website HERE. Distributed in Europe by Daimon Publishers.